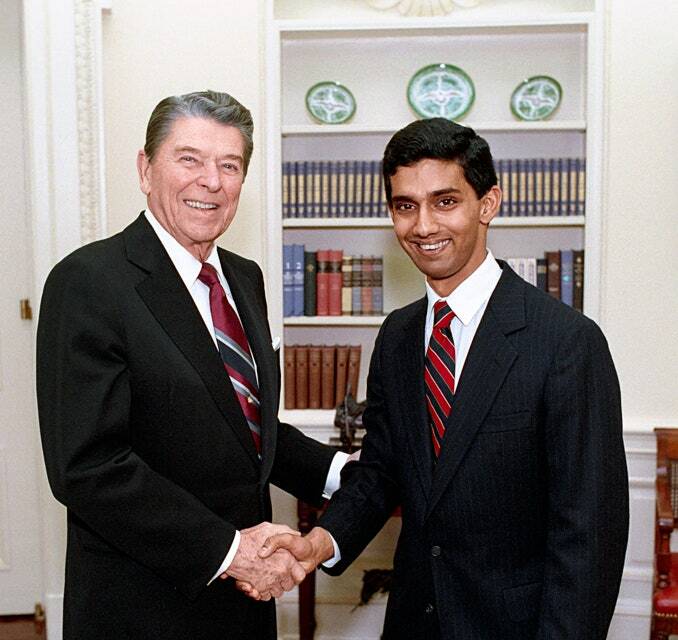 Extreme right-wing ideologue, Trump pardoned and Bradley Foundation stooge Dinesh D’Souza is scheduled to speak at 7 P.M., Wednesday, March 27 at the University of Wisconsin Milwaukee, Room 150 Bolton Hall,3210 North Maryland Ave., Milwaukee. This event is funded by the right-wing “student” organization Young America’s Foundation, another Bradley funded outfit. D’Souza is well known for attacking people of color, women, LGBTQ people, workers, unions, the environment and everything else good for humanity.